We offer a professional and reliable grass cutting and gardening services in Chelmsford, Brentwood and surrounding areas for roughly the same price as having your car washed! We can mow gardens from 20ft to over 5 acres. 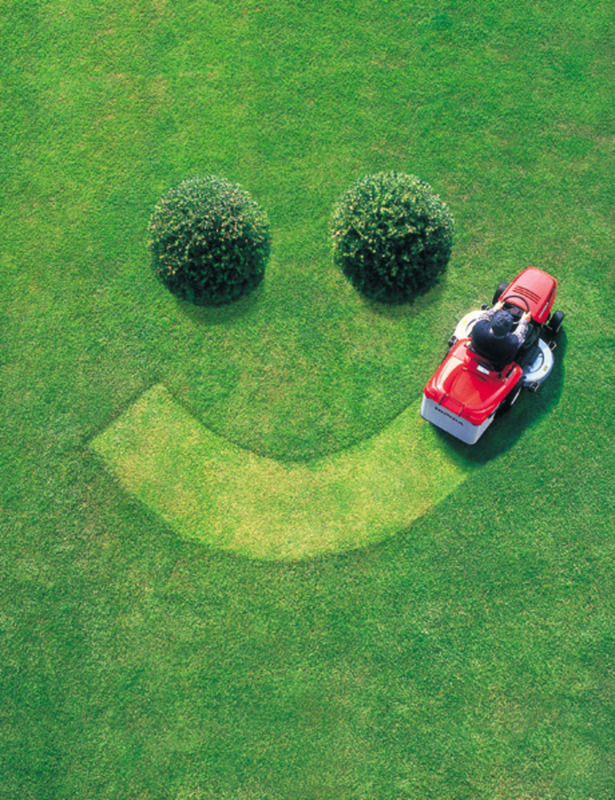 Our service is designed to offer you peace of mind and a garden you can relax and enjoy without the hard work! We also offer additional services around the gardening from weeding and prunning to hedge and tree cutting. Lots of our customers ask for additional tasks such as weeding or creating flower beds and general tidying of the garden. With prices from £22.00 per hour for regular visits. We can offer you a complete bespoke service with a garden designed to fit your lifestyle. You may just need some new lawn laying or perhaps a new fence or even a complete makeover! Just call or email us and we will come out and offer you a free quotation on your new project.